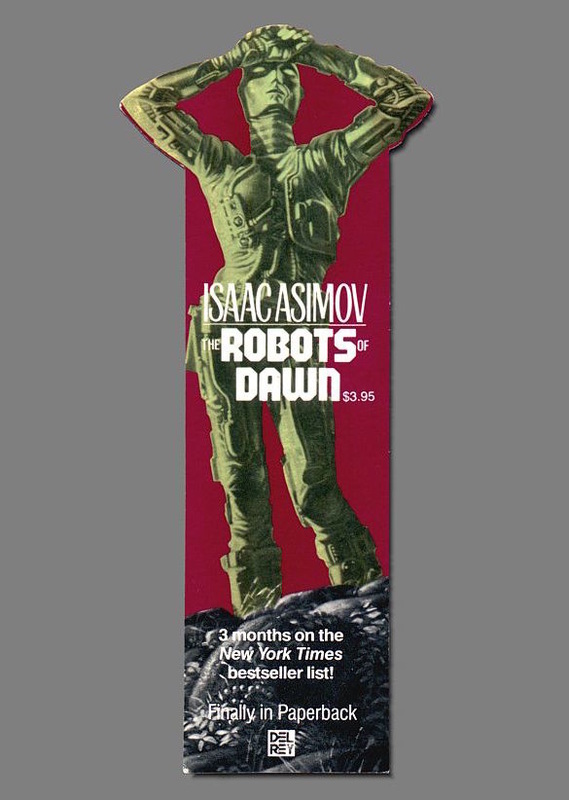 Advertising bookmark for the novel The Robots of Dawn by Isaac Asimov, published in 1984 as a paperback by Del Rey books. 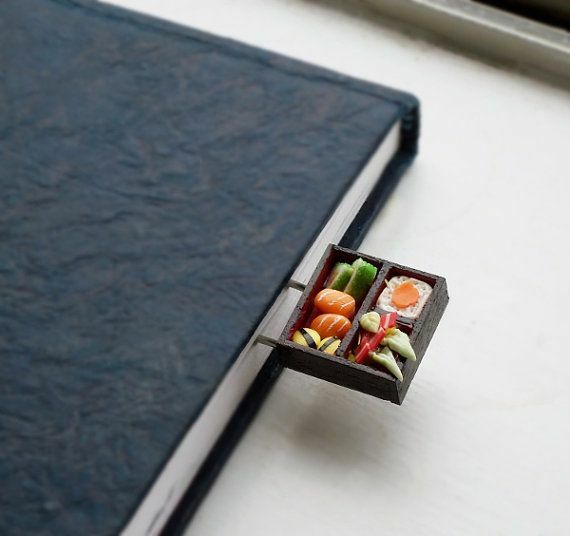 This is the very first book entirely devoted to bookmarks: A.W. 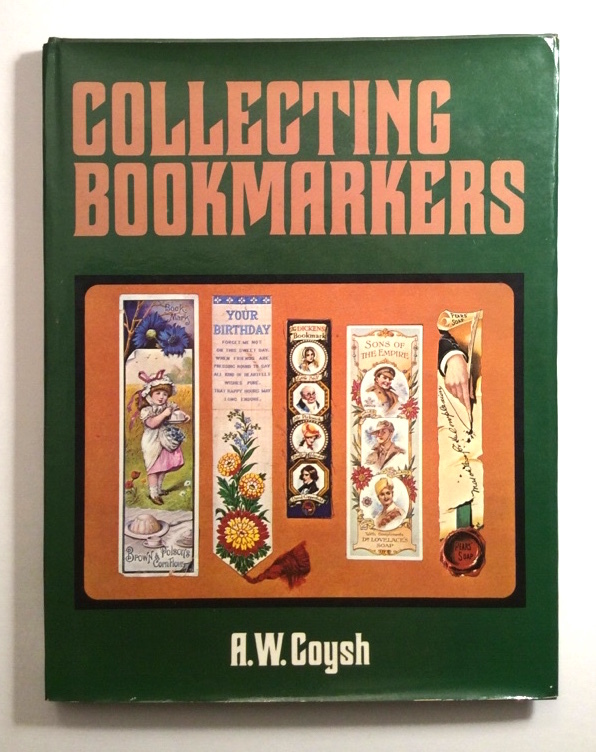 Coysh's Collecting Bookmarkers, published in 1974. 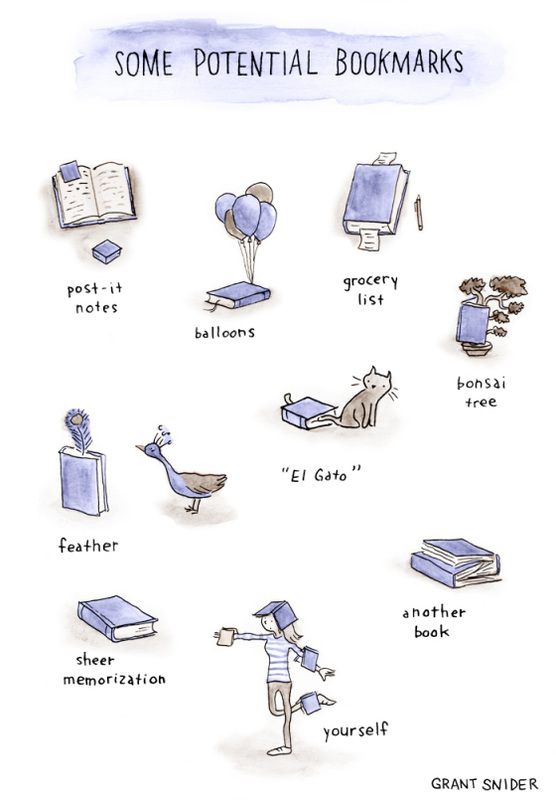 Remarkable is that Coysh uses the word bookmarker, whereas bookmark is meanwhile the more frequently used common term. 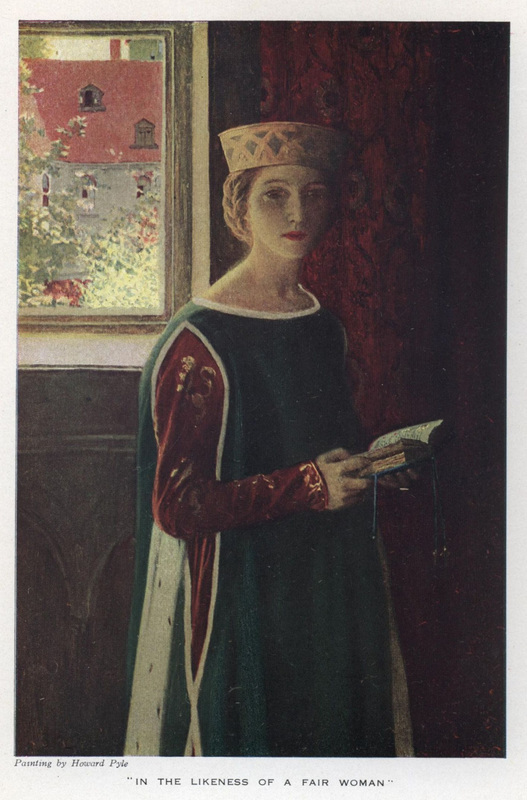 “In the Likeness of a Fair Woman.” Illustration by Howard Pyle from Chivalry by James Branch Cabell. New York and London: Harper & Brothers, 1909. Bookmarks show individual book parents who donated books to the library. 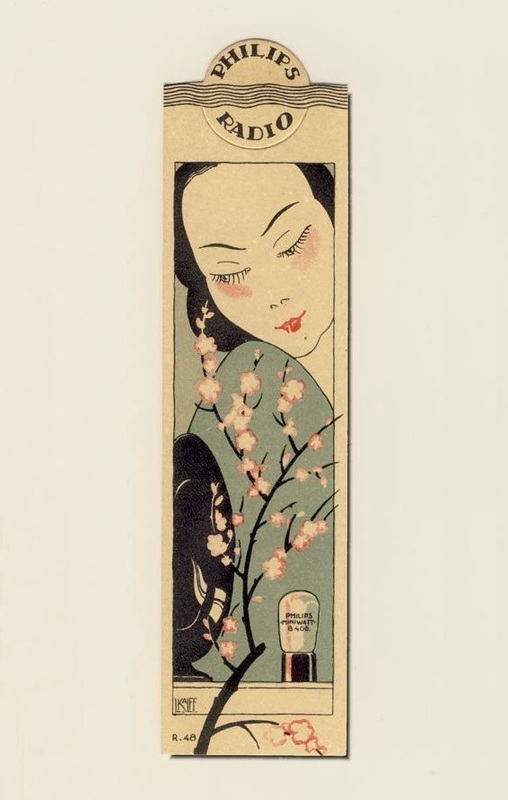 The beautifully designed bookmarks is meanwhile an icon among the collectible bookmarks and has been designed by Louis Christiaan Kalff, who was in charge of the Philips advertising division in the 1920s. 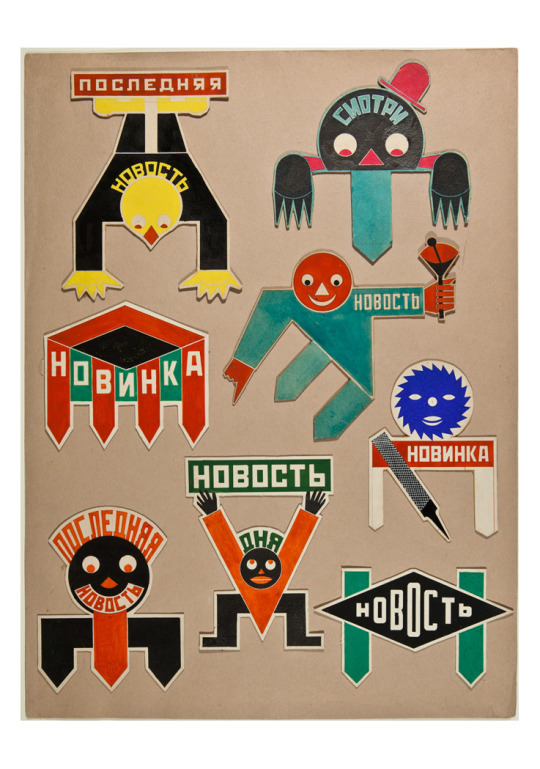 Two pull-out bookmarks from Germany of 1950s advertising the publishing house Schneider Verlag specialised in children books. 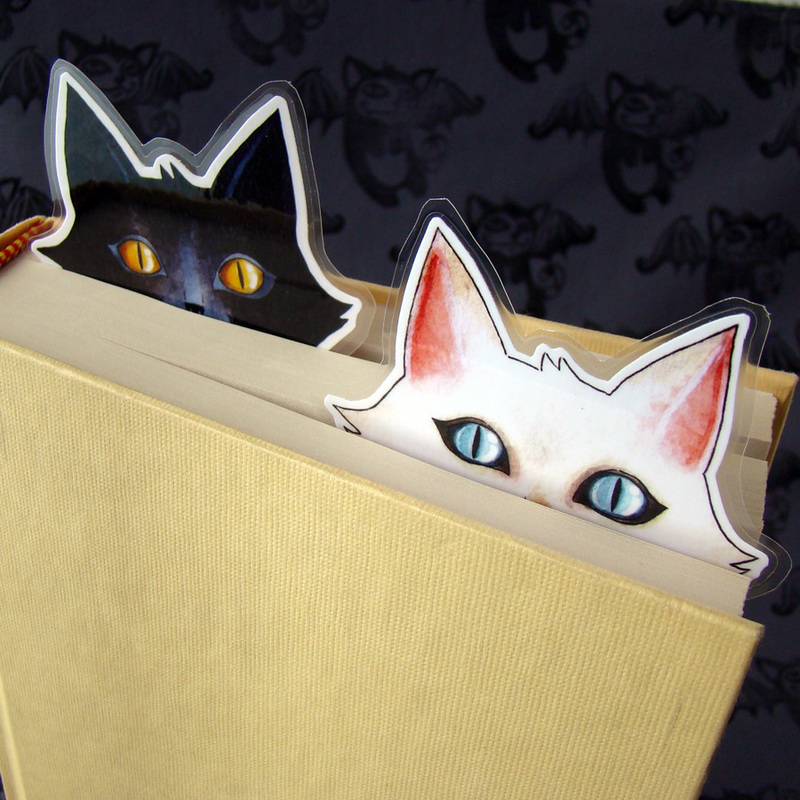 These bookmarks were very popular among the children of that time and they are still popular among the bookmark collectors of today. They also show that public awareness for political correctness was not prominent at those days. 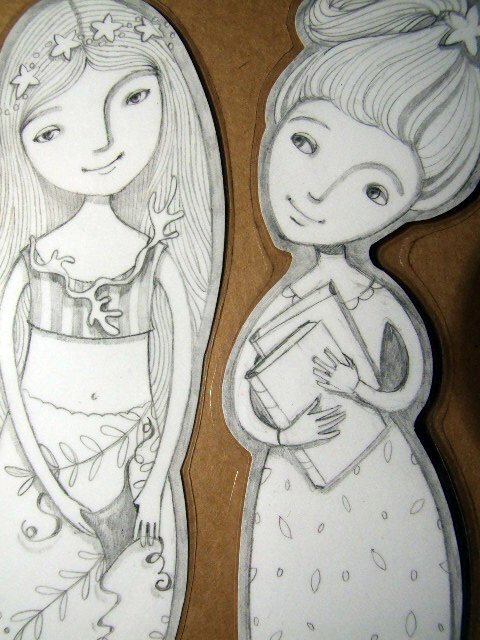 Many thanks to our member Helga Moghaddam for sending the pictures and the information about these beautiful bookmarks. 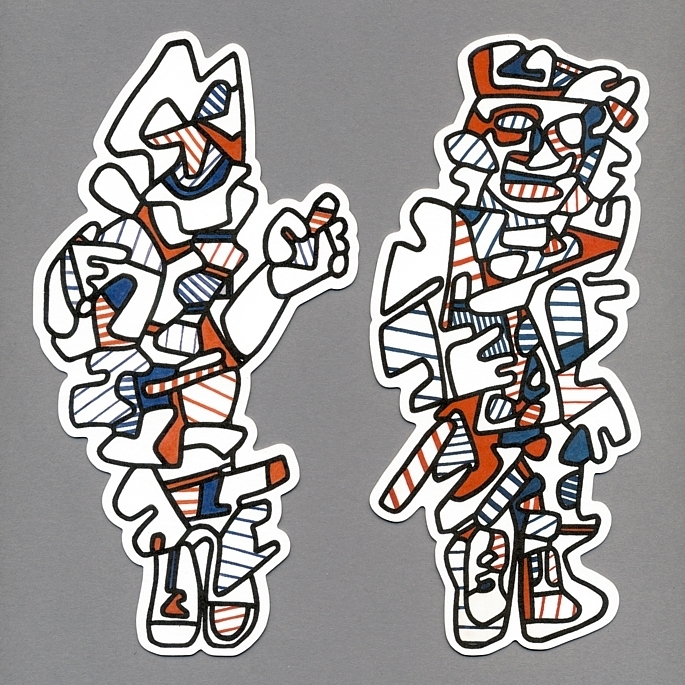 The cutout cardboard bookmarks show the figures Le Commentateur and Le Commissaire by the French artist Jean Dubuffet (1901-1985), the founder of the art movement Art Brut (outsider art) dedicated to art outside the boundaries of the official culture. 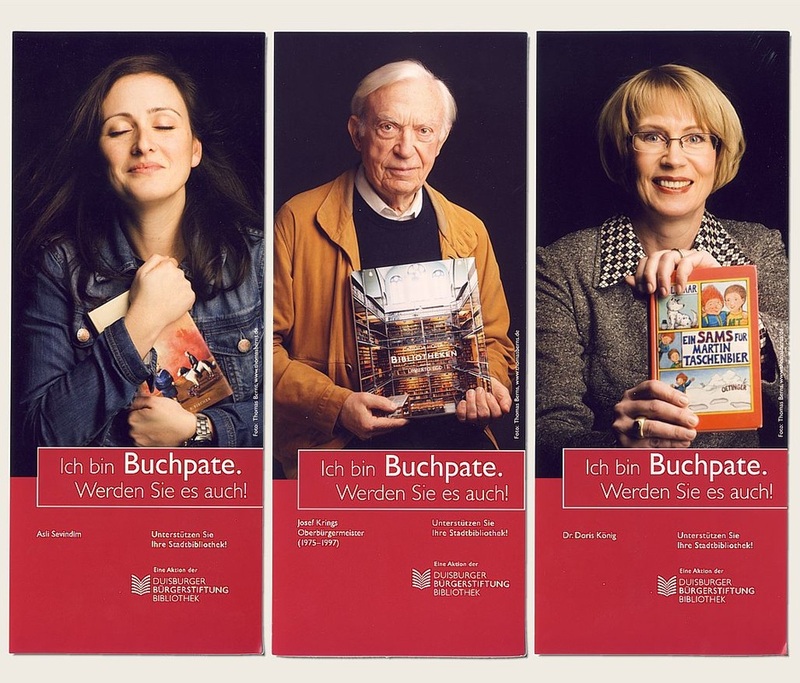 Altogether four bookmarks with figures of Dubuffet have been created by Mirage Bookmark to serve as merchandises during the Jean Dubuffet exhibition (31.1-8.5.2016) staged at the leading Swiss modern art museum Fondation Beyeler. 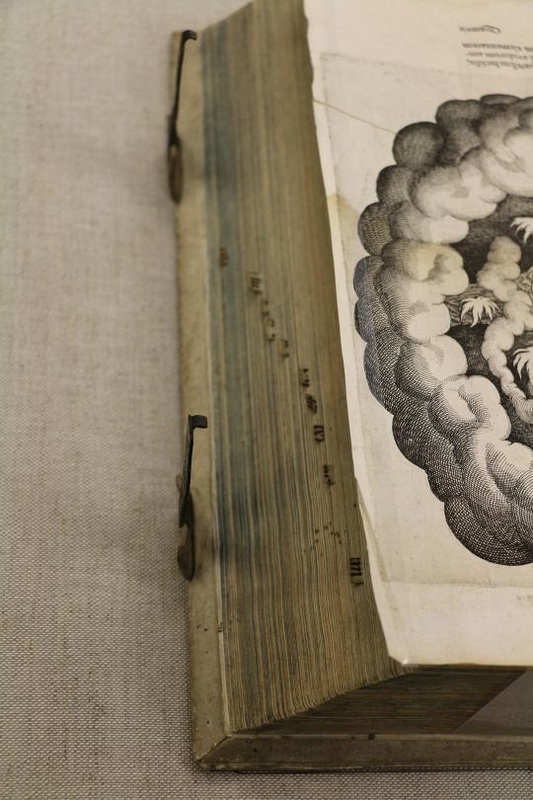 As companies discovered the bookmark for advertising their products in the late 1800s, the piano producers were one of the trades which made extensive use of this new possibility. 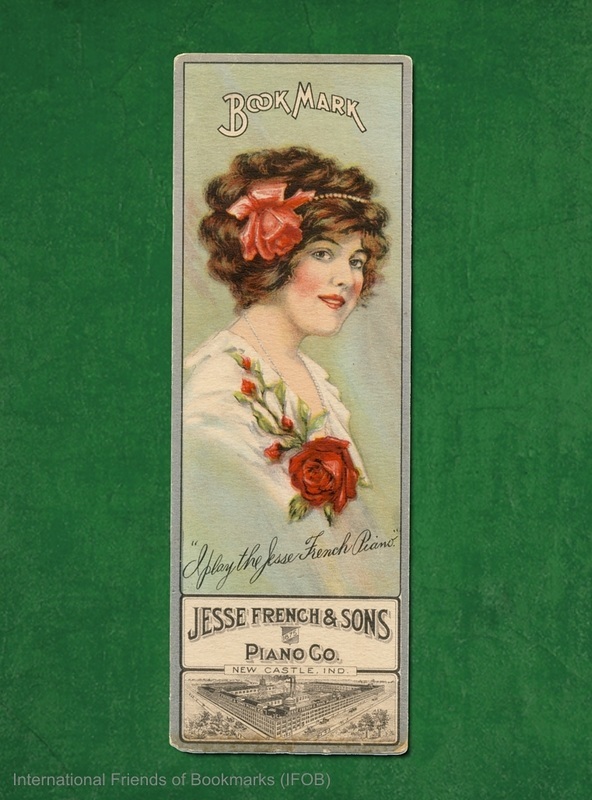 The bookmark on our picture is a beautiful example of the many piano advertising bookmarks of the Victorian era and it was issued by the American company Jesse French & Sons Piano Co. in New Castle, IN. 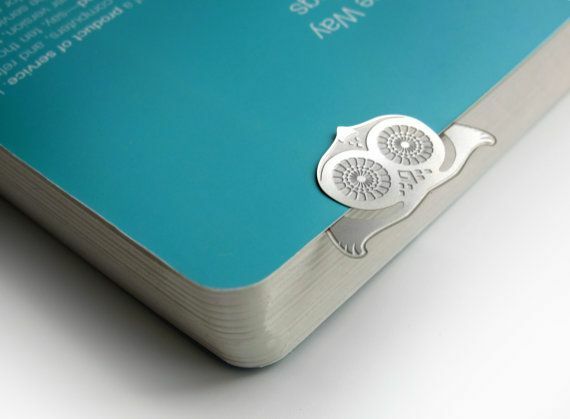 Etched steel bookmark produced by Anneli Selvefors (Novea Design) from Gothenburg, Sweden. 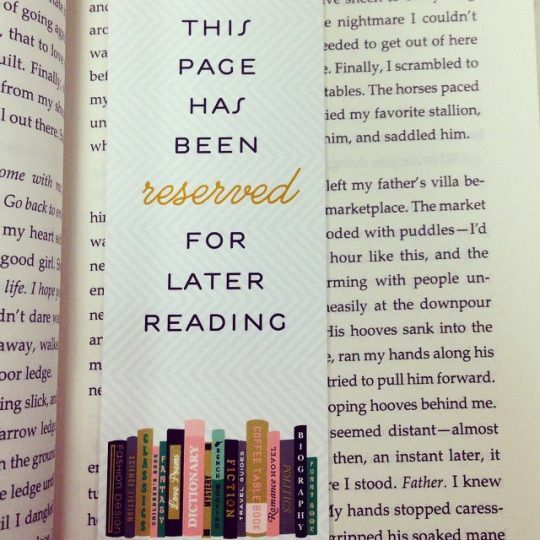 This bookmark is the winner of a competition 'Show Us Your Most Beautiful Bookmark' on Pinterest in December 2015. 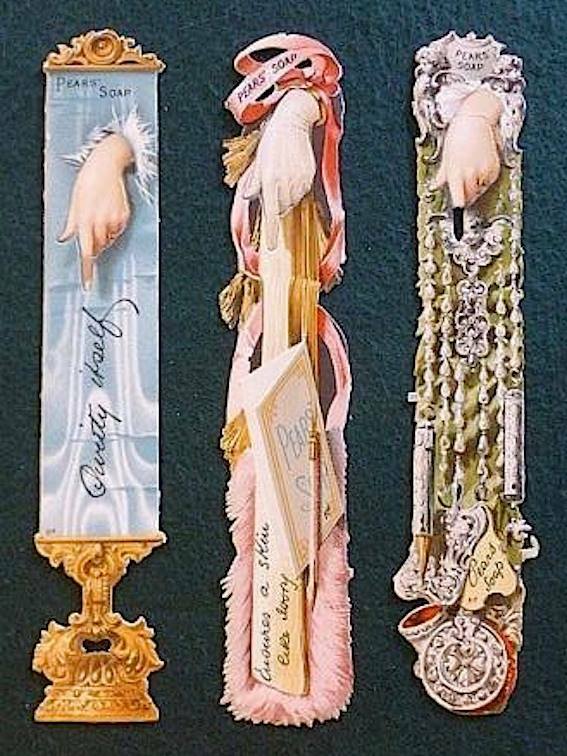 Intricate woven silk bookmarks made in the 19th century by Thomas Stevens from Coventry, UK, were a novelty and sought-after gift items of the Victorian days. 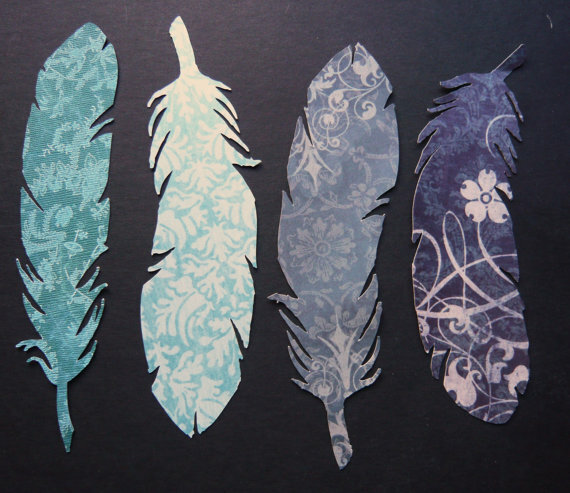 They are also called Stevengraphs. 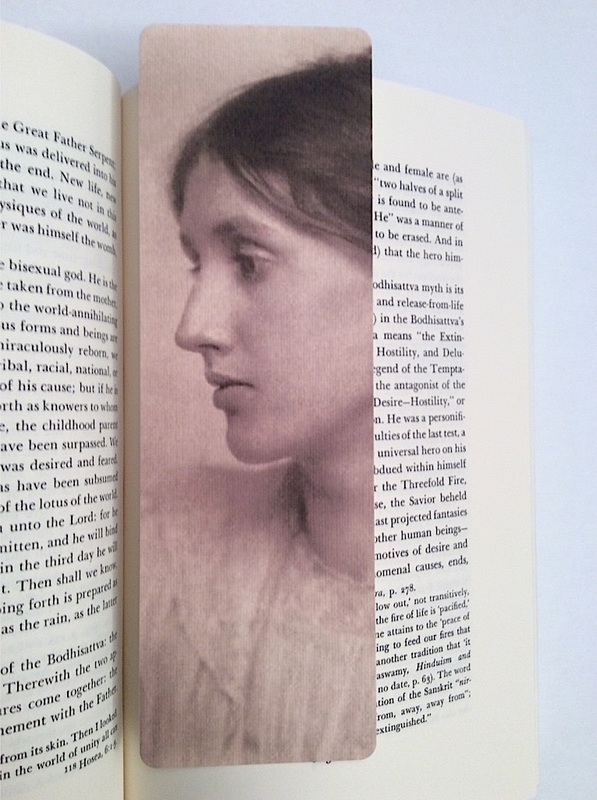 The bookmark 'Behold The Man' is one of the outstanding examples of the genre..